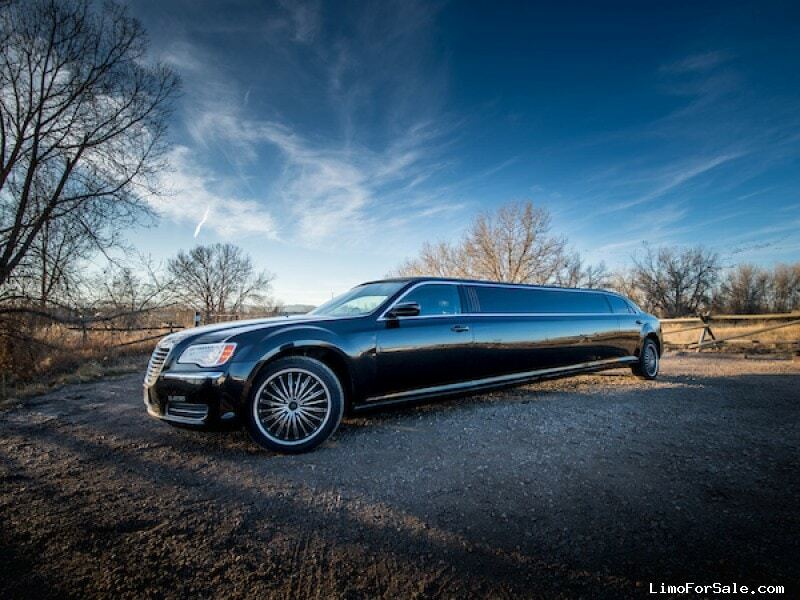 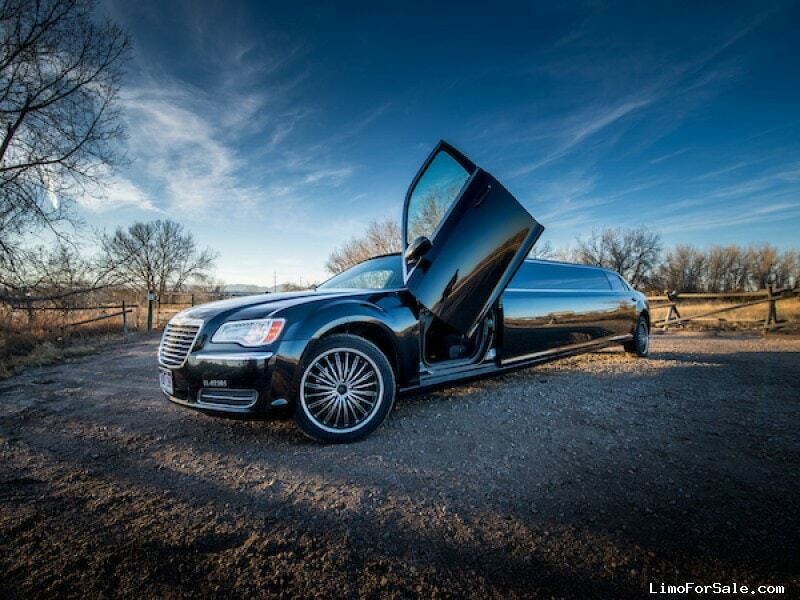 About the Seller / Company: We are Northern Colorado's #1 Limousine and Party Bus company. 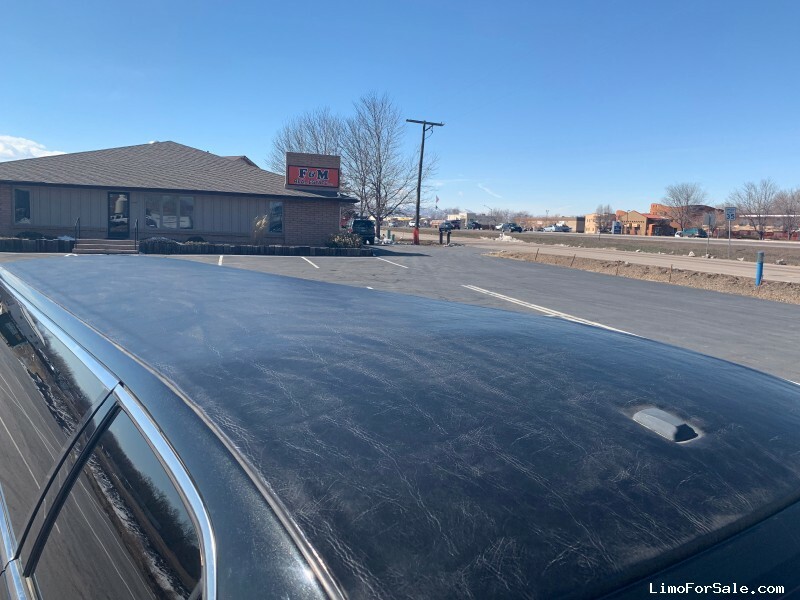 We are located in Fort Collins Colorado. 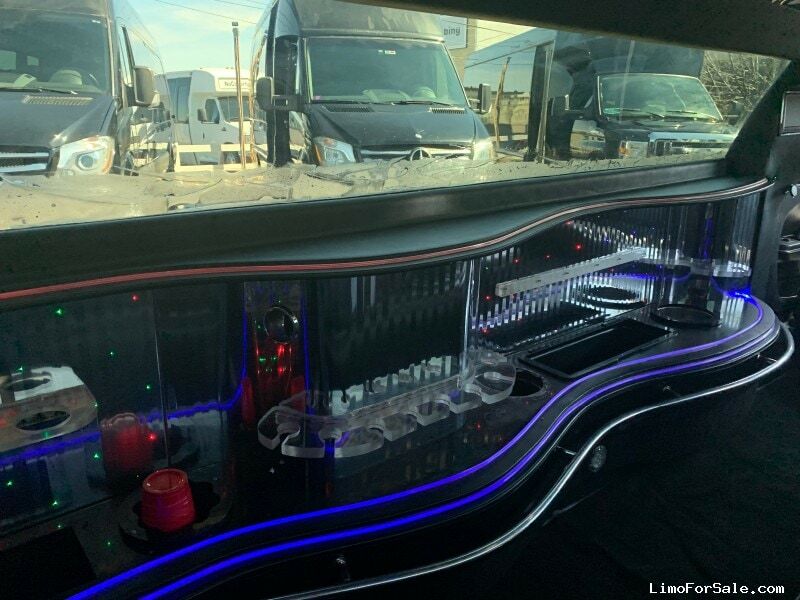 We run a large fleet of newer style limos and party buses. 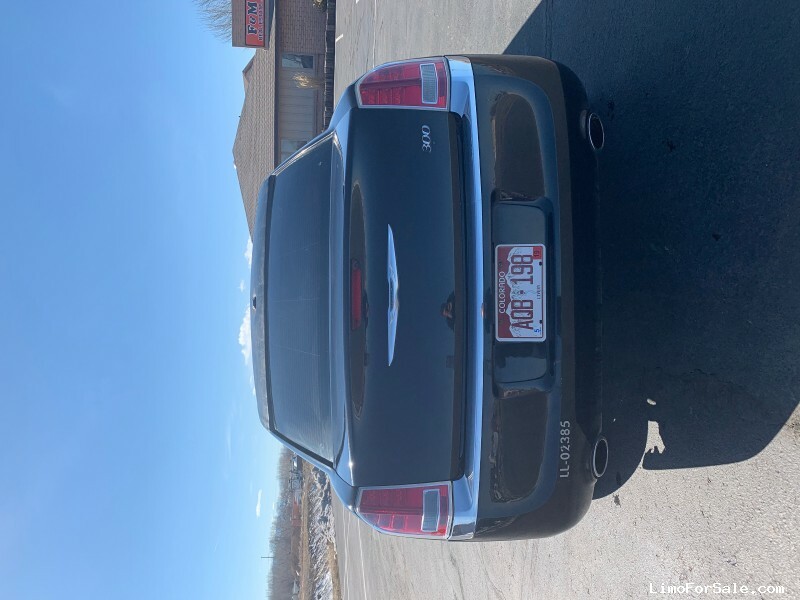 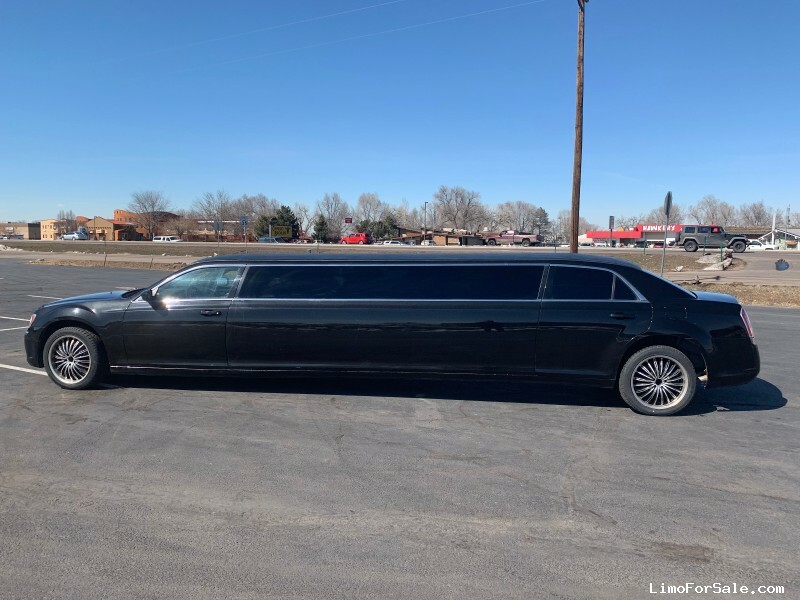 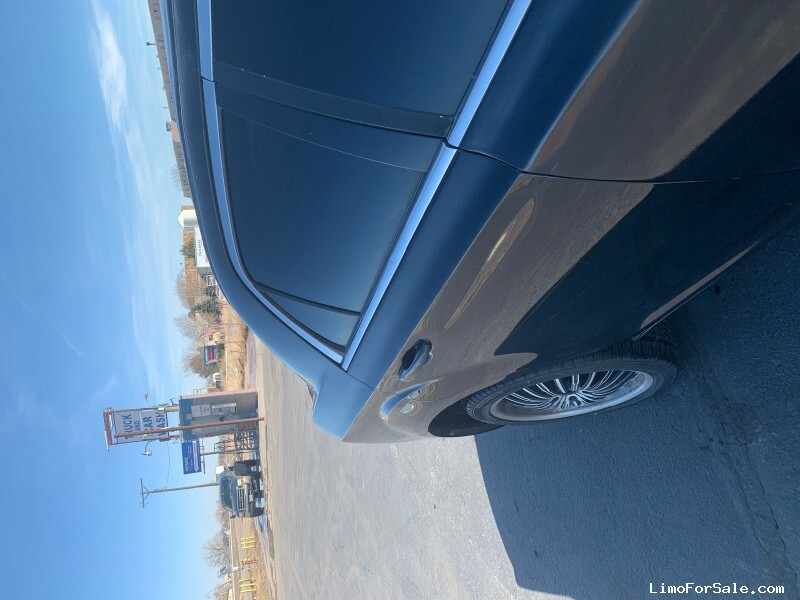 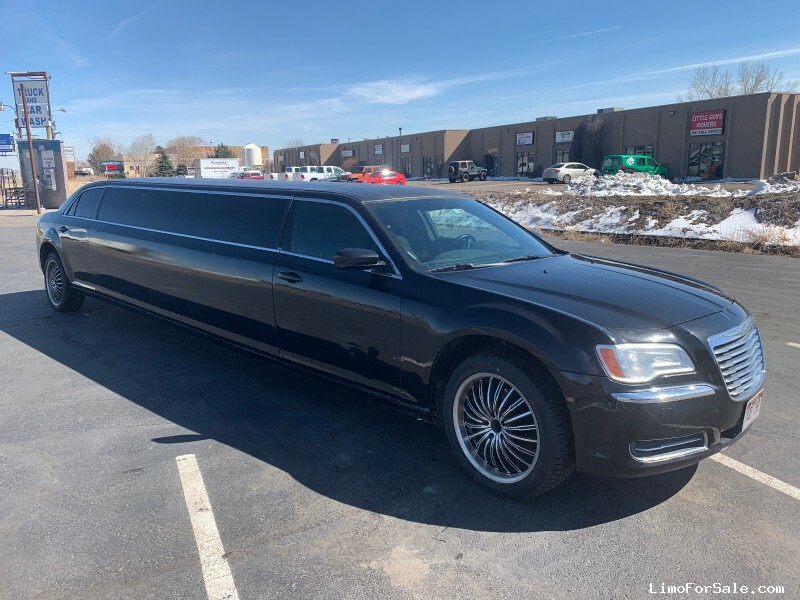 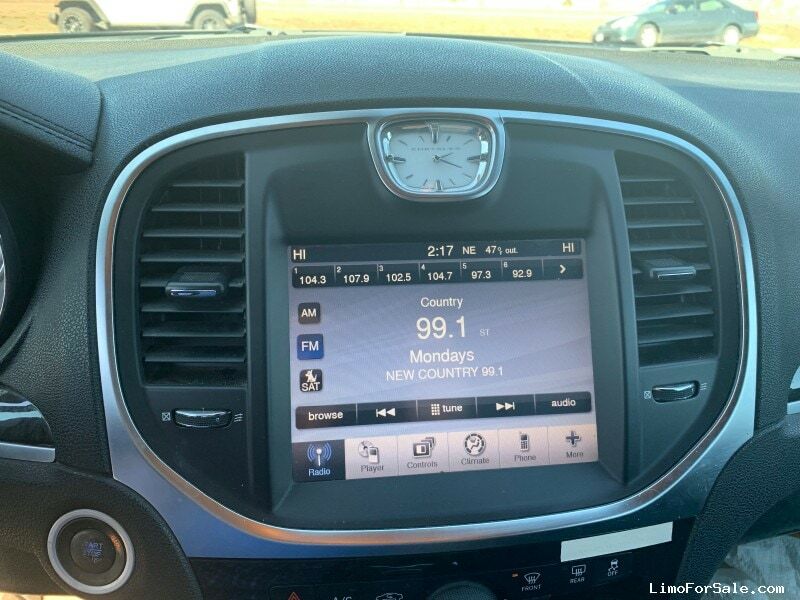 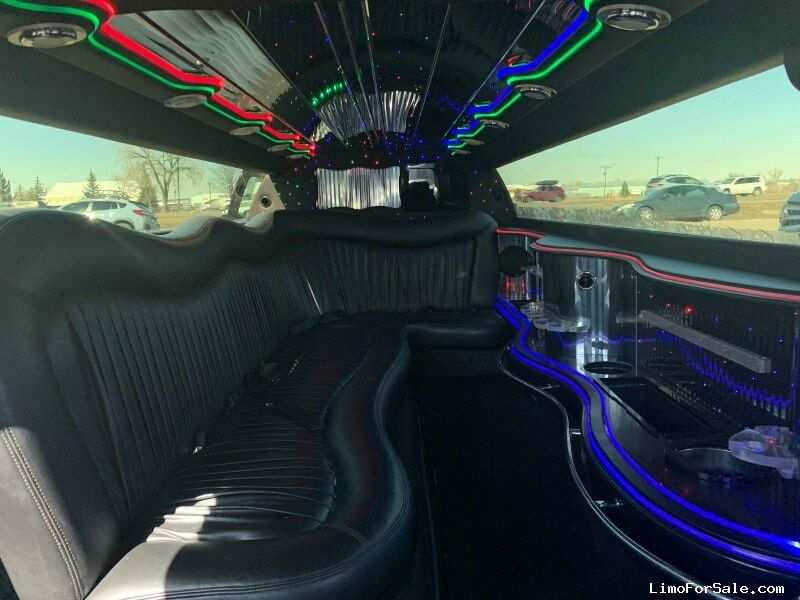 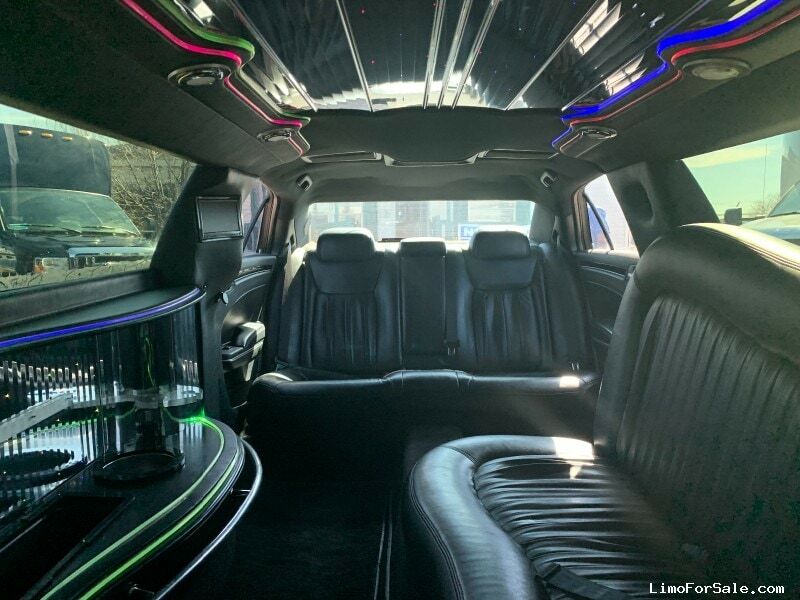 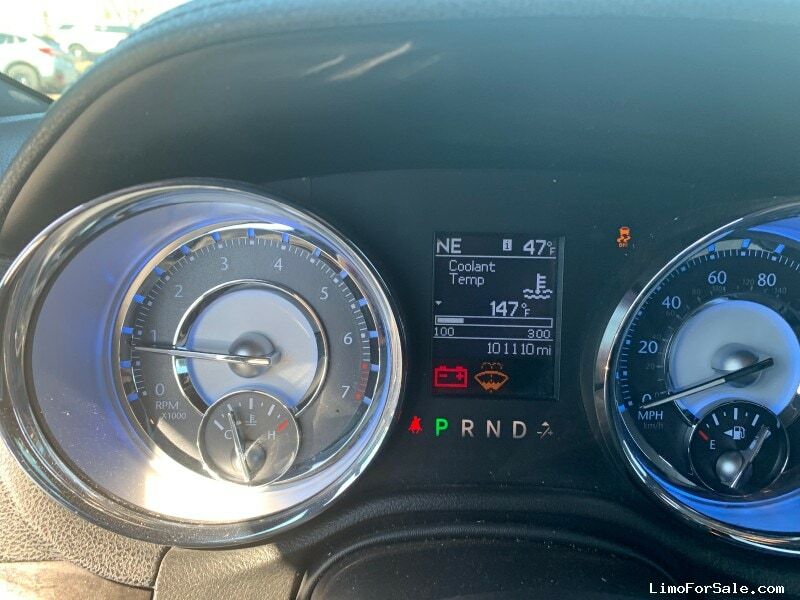 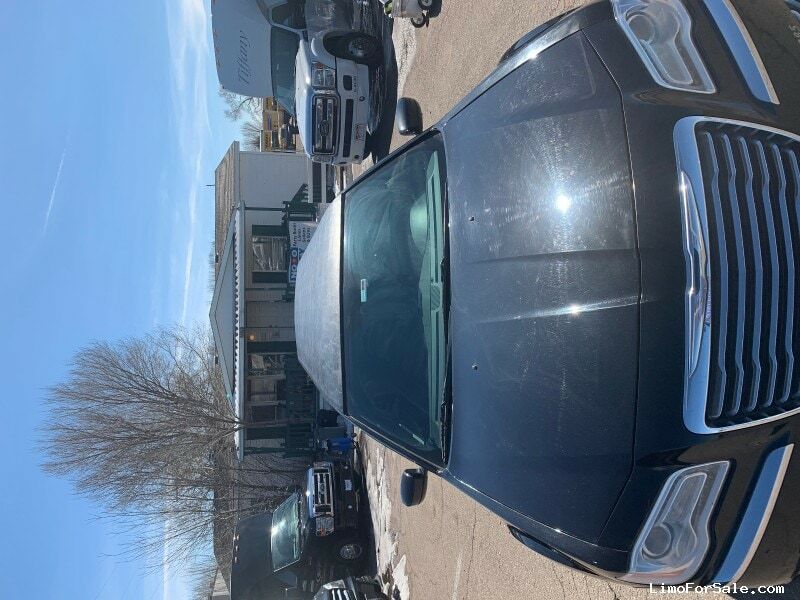 Seller Comments: 2011 Chrysler 300 "140" Stretch Limousine, Tiffany Coachworks built 10 passengers plus driver and co-pilot, black/black, runs great, good condition for model year and miles 101,100 miles, Brand New $2400 roof put on. 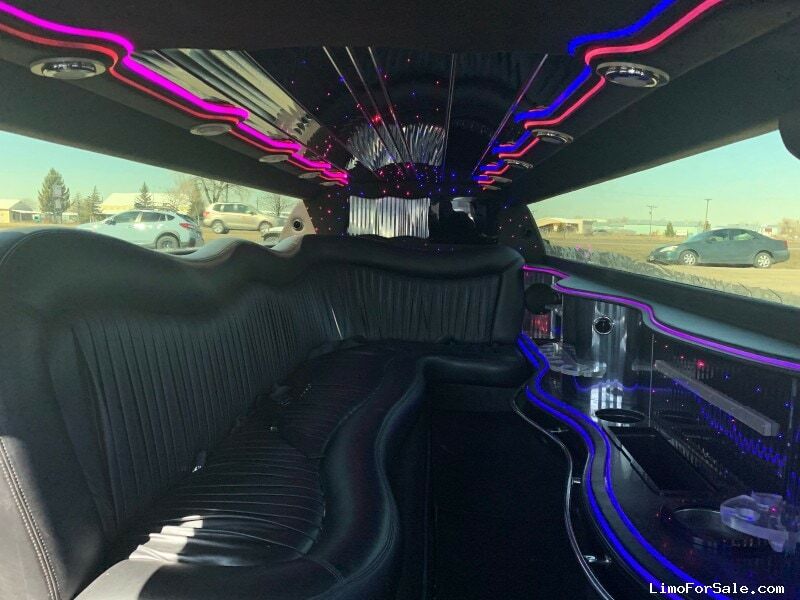 Current PUC inspection and all maintenance and repair has been done by a certified technician. 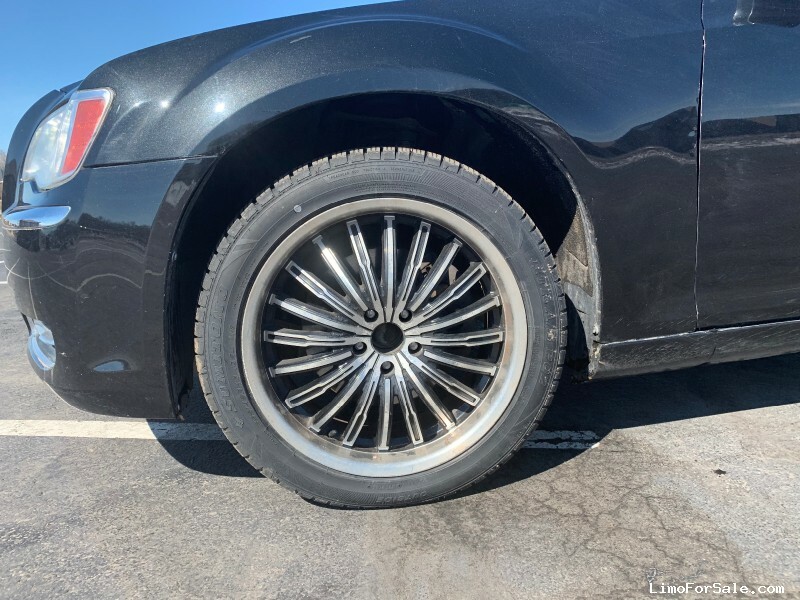 New Tires 250 miles ago, custom wheels. 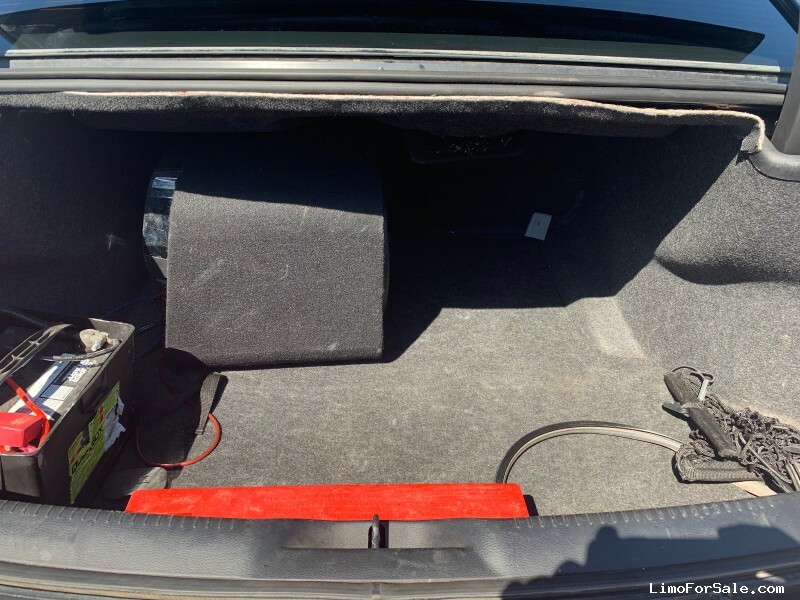 Huge Stereo with removable sub woofer in trunk. 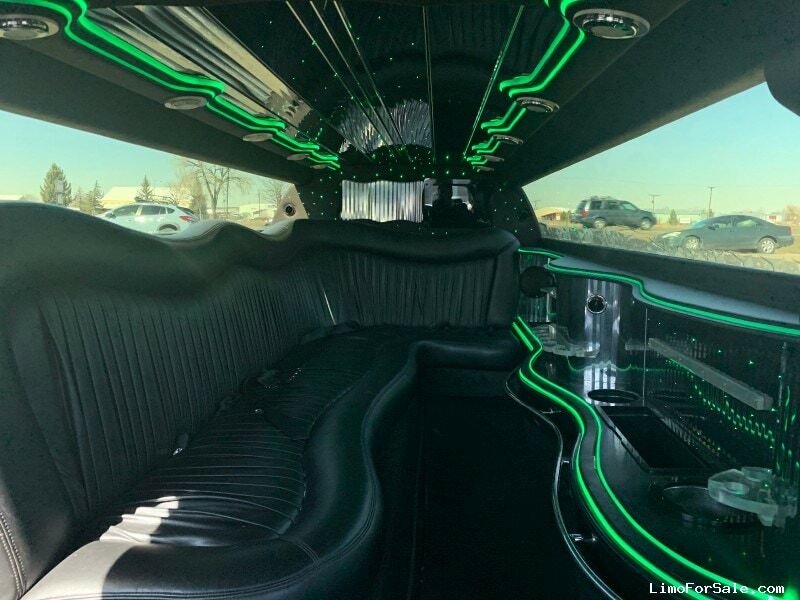 Lots of Lights, TVs, privacy divider and more. 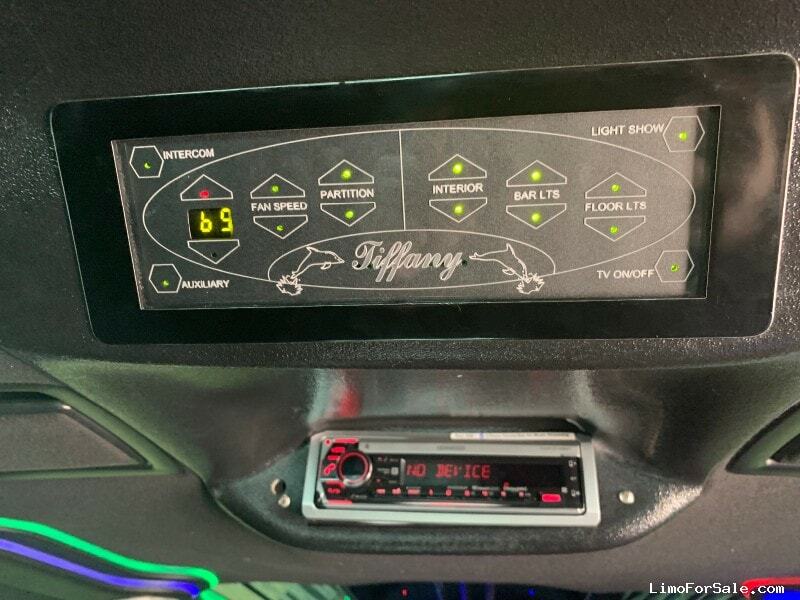 Front doors are Lamborghini raise up style but need to be adjusted. 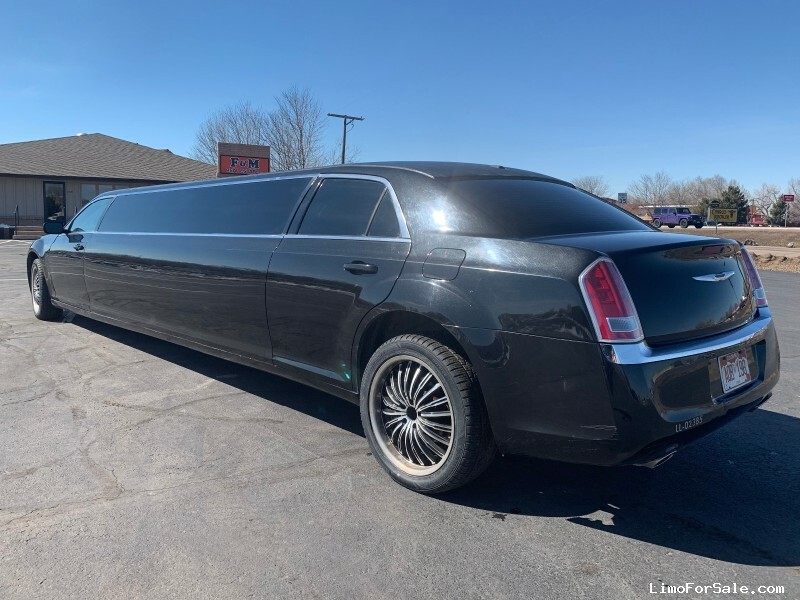 small crease in rear passenger door and a few exterior blemishes but Great limo to start making money right away for Prom and summer.